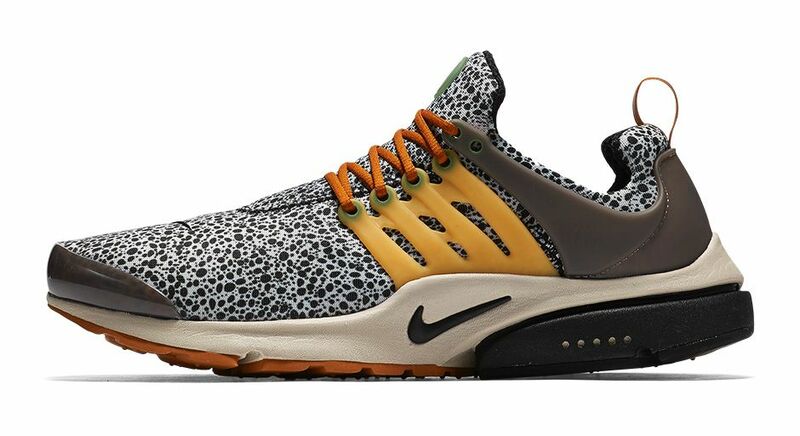 2016 has already seen the release of some amazing colours in the Nike Air Presto and the next in line is the Air Presto Safari QS. 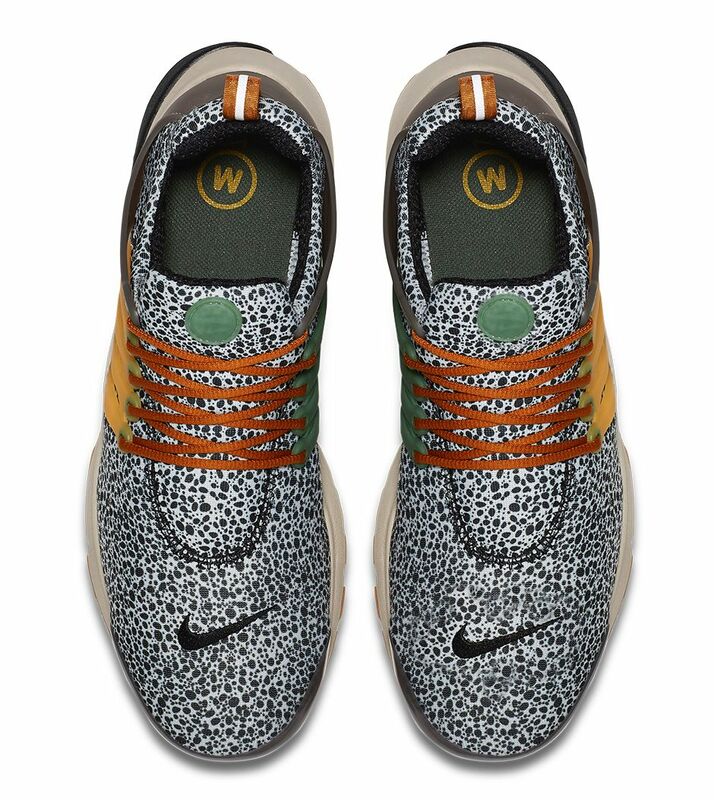 With a nod to previous models sporting the safari print, the Presto features a speckled upper, brown laces to match the gum sole and a bright yellow TPU cage. 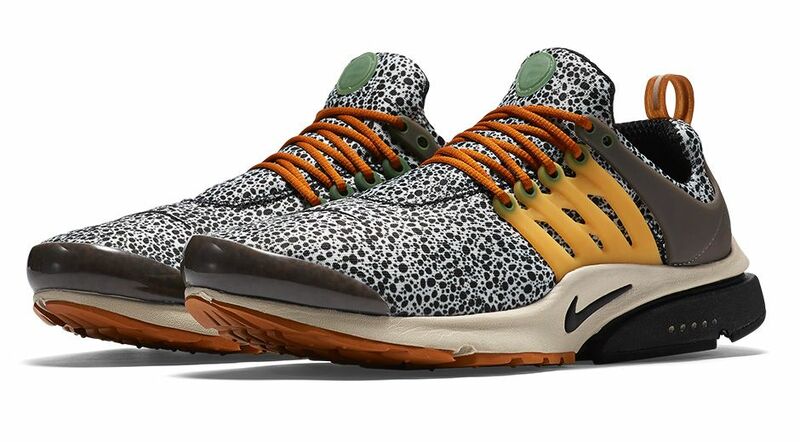 Renowned for it’s fit and sock-like features the Presto continues to show us what footwear comfort is all about. Launching this week in all Offspring stores.